Selling an inherited house is a tough decision to make but there are stress free ways to do it. Most of the time, you’ll be torn between retaining the house to preserve memories, getting it off your hands to ease the pain of loss, or converting it into funds. If you’re unsure about what to do with your inherited house, there’s always a lot of places to get information and expert advice. There are professional consultants that can provide you with adequate guidance on the appropriate steps you need to take. It will demand a little research, but it’s necessary. You need to understand the tax regulations around inherited houses. Most times, you can’t get a tax exclusion on an inherited house, unless you’ve lived in it for a minimum of two years. Anyone wanting to sell a house they’ve lived in for very long can do so with tax excluded from the sale. This doesn’t apply to inherited houses with no evidence that you’ve inhabited for a period not less than two years (24 months). However, these tax laws vary from state to state, and sometimes, you don’t have to pay full tax for inherited house. There are some exceptional basis that can are in place in several states to reduce the tax you have to pay on your inherited house. Sometimes, you may get lucky with the property, and you may not have to pay any tax at all. We’re a professional agency that knows the right places to help you report your funds from the house sale. This is important so the authority doesn’t come knocking later in the future with tax evasion charges. We can help you with these corporate dealings if you don’t know what to do. 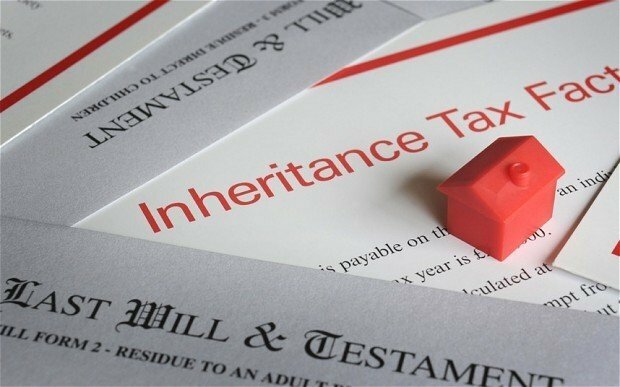 You need to know the exact worth of your inherited house. Online resources can assist with this but know that the comps you see are if the house is in very good condition. This is yet another area where professional real estate agents or cash buyers like us come into play. We can help you study the net worth of your property and guide you with the solution accordingly. Make investigations and figure out the approximate net worth of your inherited house and walk you through the process of selling it off. It’s always a pain to most people when they figure out they’ve sold their house for a much lower price than it’s worth. We do our best to give you the best price we can offer you for your inherited house. It’s important to know that you shouldn’t try to place a too-high tag on the house. This could make it sit for a long time with no one willing to purchase it. It’s necessary to understand that in real estate, appropriate prices must be tagged to each asset if they’re ever to be sold. A fair, reasonable price to match the worth and state of the house would definitely attract buyers. Also, you shouldn’t be too rigid with negotiation. Don’t expect to get the house at the starting price immediately. Everyone negotiates a real estate deal, so you should approach this venture with flexibility in mind. We’ll be there to guide you so you don’t fall too short or make unreasonable concessions, but it’s important to know that it mustn’t sell at the exact value you placed on it. A range of prices will be fixed by our experts, so you know what is acceptable and what is not. Who else owns the house? Another entirely different situation comes into play if you have relatives that share the inherited house you want to sell. They could siblings, cousins, uncles or aunts. You have to take a decision with mutual consent, because selling off an inherited house can be quite an emotional venture. If you own a share of a property with someone else, then the whole scenario changes and you have to take other person’s choice into consideration. It’ll be a seriously problematic situation if you sell the house without full consent of everyone involved. It could turn into a legal debacle between you and your family. It will also be a waste of your time if you’ve done all your research, and they refuse to consent. You have to be sure to gain their approval before you forge ahead. They could also request to be involved in the processes of selling the inherited house, because it’s also theirs. Selling off an inherited home is not something that you do on a regular basis. So, ensure to have a professional helping hand by your side. In this case, an investment agency can work wonders for you. Well, that’s where we come into play. We can guide you through the process and point you in the right direction. It’s always important to stress to our future clients the important of investing with a trust-worthy, competent agency. Houses are major property. 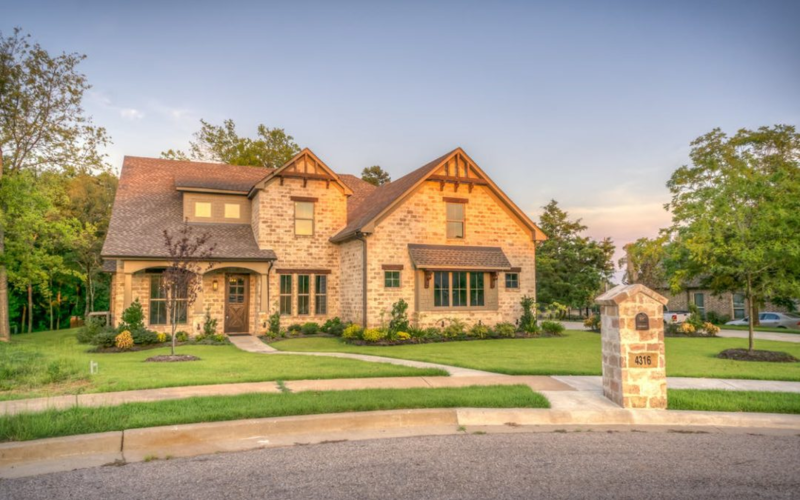 Mistakes made in the sale of houses are more or less of irreversible, and even if they could be fixed, you’ll most likely run into thousands of dollars in legal fees. We’ll put you through the process of selling your inherited house so you won’t have any regrets later in the future. Before anyone purchases a house, they’ll most likely insist to get a good look at it. An inherited house will probably need some clearing out. You can take your time to do this, or you can call us to do the clearing out for you. You can also hold a sale to market off most of the property in the house that you don’t want to keep. If the house needs renovations, it’s important to do these, because it will help ensure that you sell at the appropriate price. A fixer-upper would sell for a really low price. 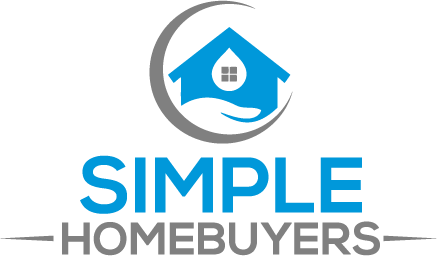 We believe that if you follow these steps and contact Simple Homebuyers, you won’t have any problems selling your inherited house. In case you want to sell your inherited house fast, then you need to have an expert by your side. Well, in this case, Simple Homebuyers are just the right choice for you. We offer professional investment advice and consultancy to anyone seeking to sell or purchase real estate. We also have a team of experts on the clock that can help you sell your inherited house without any complications and stress. We’re a transparent, trust-worthy agency with many positive reviews and commendations to our name. Trust is imperative to anyone who wants to sell a house. So, take a step ahead and contact us for selling your home for the best ever price. Selling an inherited house doesn’t have to be such a major stress. As long as you’ve made the personal decision to sell the property, it shouldn’t be a hard task getting a buyer for the inherited house.